Smoktech baby TFV8 vaporizer carbon fiber version, adopt carbon fiber material, lighter than the ordinary version, but added strength than metal, high density and corrosion resistance, more durable. 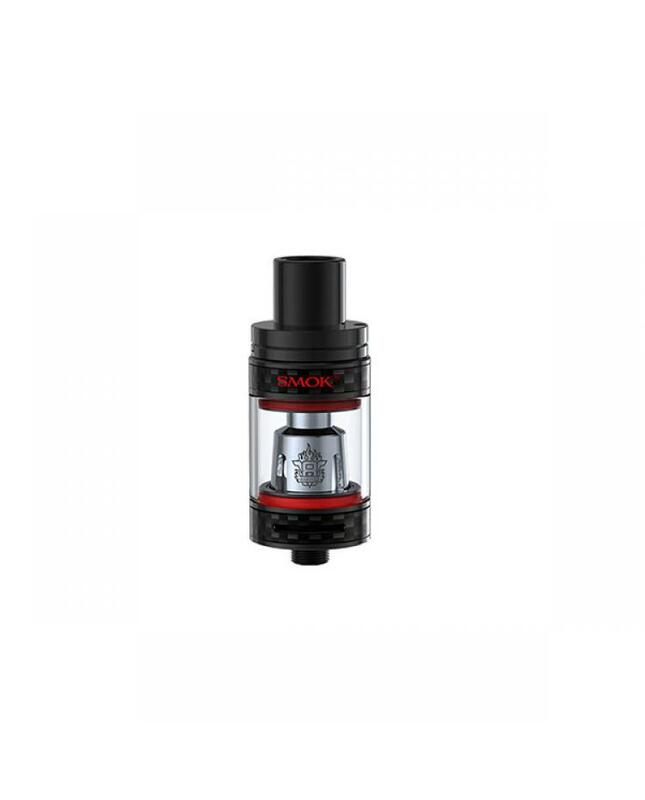 the smoktech tank can hold 3ml e juice, diameter 22mm, top refill, and bottom airflow control designs, air chamber and drip tips re-designed after precise calculations and optimizations. 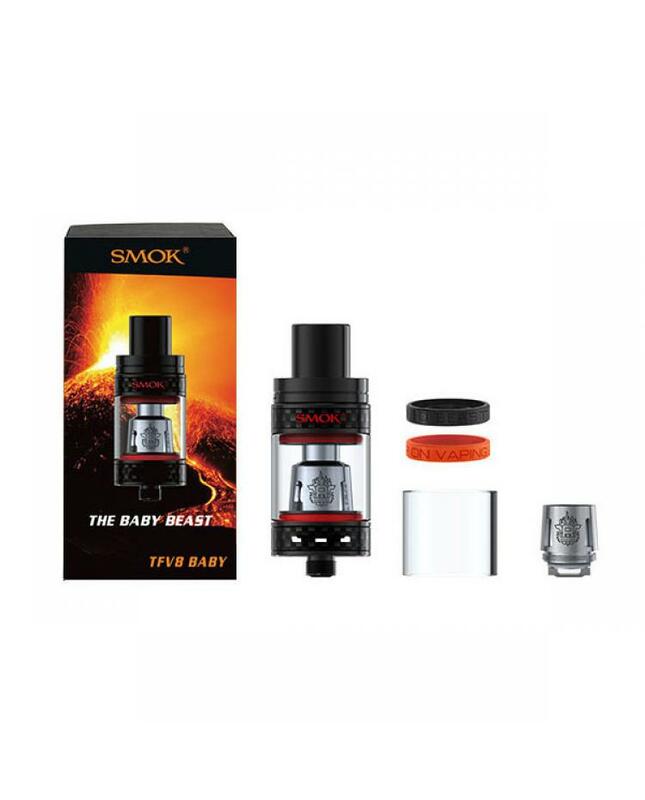 comes with v8 baby-q2 dual coil and v8 baby T8 octuple coil, and smok company also released v8 baby x4, v8 baby-t6, v8 baby-m2 and v8 baby RBA core for this carbon fiber vaporizer. will bring vapers different vaping experience.